Every Creative Tool, One Affordable Membership. 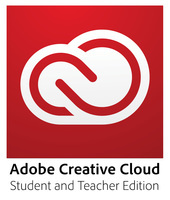 An Adobe® Creative Cloud™ Student and Teacher Edition membership gives you all the tools you need to impress both your professors and future employers. Get all of the Creative Suite 6 desktop applications, online services and every new app as soon as they are released – all for a low monthly price of $19.99. Adobe, the leader in secure digital documents for over 20 years. You can now convert Microsoft Office documents to high-quality tagged PDFs on Mac OS. 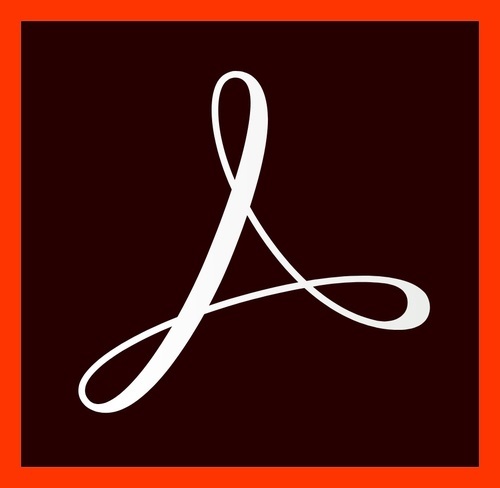 In addition to a local conversion, Acrobat DC now uses Adobe Create PDF cloud service to convert the documents to PDFs. The created PDFs are high-quality and provide exceptional visual fidelity. They are well tagged for accessibility. They also include link recognition, so that hyperlinks, internal document links, and tables of contents are created as live links. Expanded tags view in the tags panel - Acrobat now expands the tags tree at the container level on opening the tags panel, by default. It doesn’t override any previous view, but it works as the first default view. The expanded view lets you easily review and fix the document structure. Instantly edit scanned documents—Turn paper scans into editable PDFs with automatic font matching so new edits blend right in. others from copying, editing, or printing sensitive information. Edit PDF text and images—Use a familiar point-and-click interface to edit PDF documents intuitively— right within Acrobat. Export PDFs to Office—Convert PDFs to Word, Excel, or PowerPoint formats while preserving fonts, formatting, and layouts. Work anywhere—Access and share recently viewed PDFs from your computer or mobile device. Sign anything—Fill, sign, and send forms fast from anywhere with smart autofill. Delete sensitive information—Find and get rid of text, images, or even metadata—permanently.